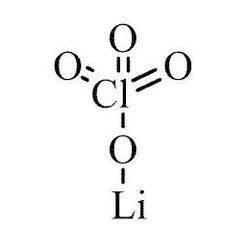 Lithium hypochlorite is basically crystalline lithium salt with a chemical formula of LiClO. It is colorless in nature and extensively used as a disinfectant in pools and also reagent for various chemical reactions. Lithium hypochlorite has found various industrial applications such as it is used for bleaching. Furthermore, it is processed by our professionals by utmost precision and supreme grade chemicals. Lithium perchlorate is a crystalline colorless salt which is inorganic in nature. 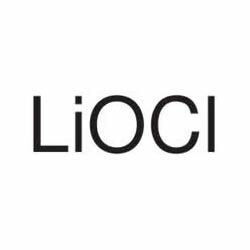 It has a chemical formula LiClO4. It has a highly solubility in various solvents. Lithium perchlorate found applications in inorganic chemistry, organic chemistry, in making of lithium-ion batteries and biochemistry.